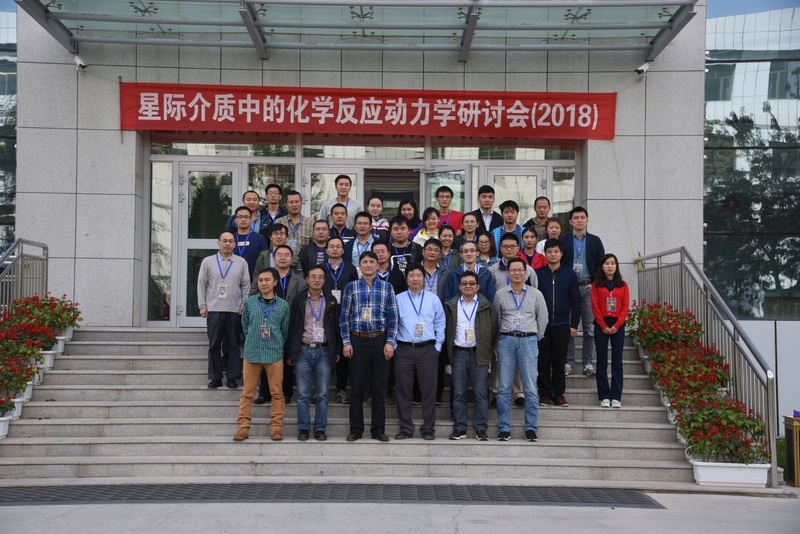 From September 21st to 24th, 2018, the workshop on Chemical Kinetics in the Interstellar Medium (2018) was hosted by Xinjiang Astronomical Observatory, Chinese Academy of Science (CAS) in Urumqi. More than 40 scholars, experts, and graduate students from National Astronomical Observatory CAS, University of Science and Technology of China, Institute of Chemistry CAS, Dalian Institute of Chemical Physics CAS, East China Normal University, Yunnan University, Sun Yat-sen University, Jilin University, Xinjiang University attended the workshop to discuss the frontier research and development directions of the field of astrochemistry. As more and more chemical molecules are detected in interstellar medium, the demand for deep understanding of chemical reactions in interstellar medium is increasing. The research of interstellar chemistry has become an important frontier of international research, and domestic research in this area is also flourishing. Number of research teams in astrochemistry in China is continuously increasing and new research results have been emerging. At the Chemical Kinetics in the Interstellar Medium workshop, nineteen scientific talks were given. Attendees introduced relevant research in observations, experiments and theoretical studies on astrochemistry in the interstellar medium. Scientific research personnel of Xinjiang Astronomical Observatory contributed six seminars and introduced in detail the series of research work on the development of interstellar chemistry in recent years. On September 23rd, the participants visited the Nanshan Observation Station of the Xinjiang Astronomical Observatory. The workshop not only strengthened the exchange of academic achievements, but also consolidated the research on observation, experiment and theory. 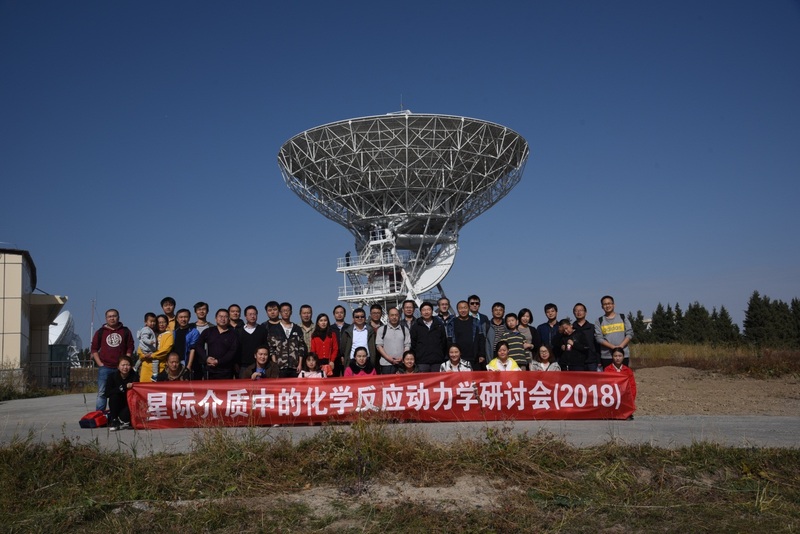 At the same time, the participants are more aware of the research work in the relevant fields of the Xinjiang Astronomical Observatory, and enhance the possibility of cooperation in the future. The participating experts made reasonable suggestions for future cooperation and exchanges, and lay a good foundation for the next step of scientific research cooperation.